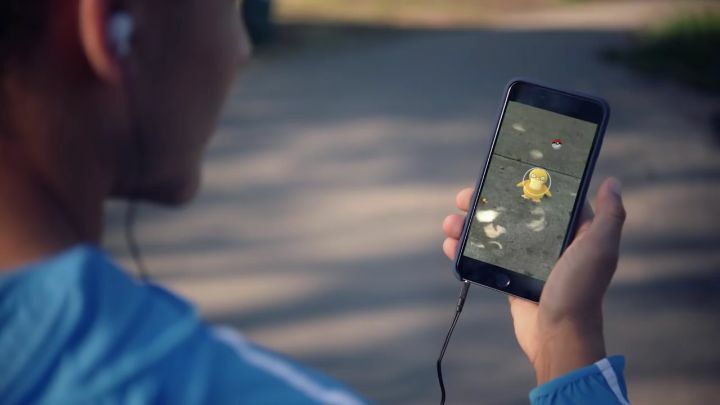 Pokémon Go has become one of the most popular smartphone games since it was released last July, with Niantic’s game having been downloaded millions of times already and having made close to half a billion US dollars in less than three months, making it one of the most successful smartphone games ever. It’s clear then, that Pokémon Go has become something of a worldwide phenomenon, and this is in part due to the fact that the game encourages outdoor play and has an interesting social component as people get to discuss their Pokémon-hunting stories with other players online, and also fight others’ Pokémon for control of the game’s gyms. Although Pokémon Go has also been a controversial game due to privacy concerns and the accidents several distracted players have suffered while playing, meaning it can be argued there is a dark side to Niantic’s latest smartphone game too. 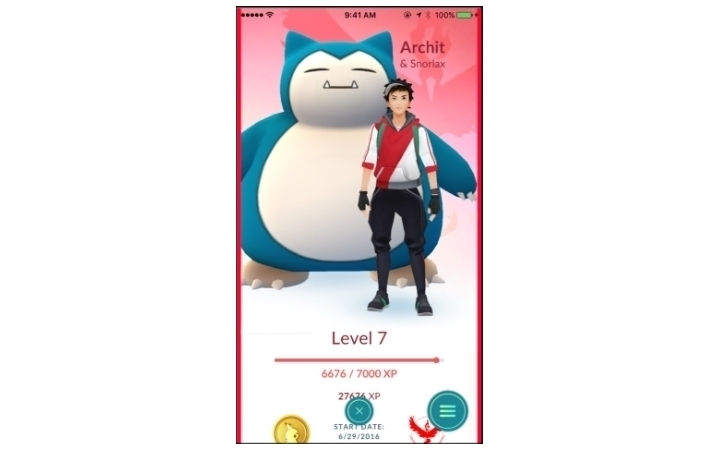 Developer Niantic also took a lot of flak for controversially shutting down the PokéVision service (which made tracking Pokémon easier) and failing to come up with a worthy alternative, although the latest update for the game has added a new interesting feature known as the “buddy system”. This new buddy system is basically just a way to get candy as you walk the distance hunting for Pokémon to add to your Pokédex. And free candy is no doubt a cool thing to have in the game, as this is not an item that can be purchased with real money via the game’s microtransactions. Players can use candy to “power up” their Pokémon in the game, increasing their combat strength and health. It can also be used to evolve Pokémon into more powerful breeds, for instance, it takes 12 candy to turn a Pidgey into a Pikachu. With the buddy system though, you can get candy for free just by walking a set number of kilometres, but to do this you must first pick one of your Pokémon as your buddy. To do this, just tap the bottom left trainer icon and then tap the menu on the bottom right, and hit “buddy”. For instance, if you pick a Pikachu as your buddy Pokémon you’ll get 1 candy after walking 1 kilometre (which can later be used to power up or evolve this Pokémon), but if you choose an Eevee as your buddy Pokémon you will have to walk a whopping 5 km for candy (here’s a table showing what distance you will have to walk to get candy for each specific Pokémon). One good thing about this buddy system is that it will encourage faithful Pokémon Go players to exercise and stay fit, and also to enjoy the great outdoors, even if it feels like a lot of exercising to do for so little reward… But then, life happens to be like that most of the time though, and at least the buddy system does add a new gameplay dimension to Pokémon Go, a game that is already one of the most popular smartphone video games of all time and looks likely to keep getting bigger in the future.